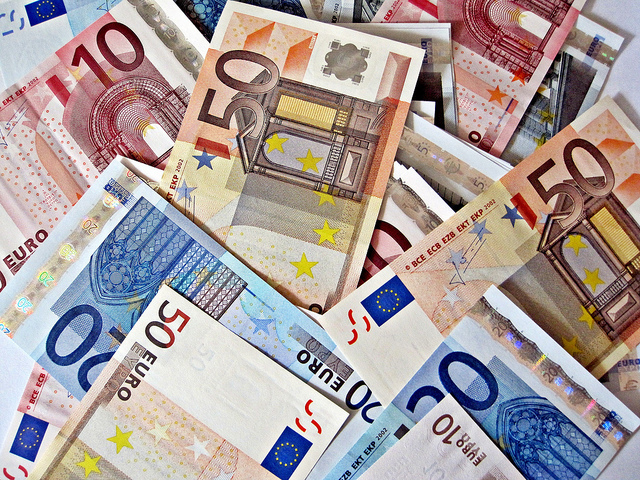 The European Commission has unveiled its latest plan to harmonise corporate tax. After two past failures, the executive hopes the recent flurry of tax scandals will give the project a new lease of life. EURACTIV France reports. The EU has revived its tax crusade with a new attempt to establish a Common Consolidated Corporate Tax Base (CCCTB). First tabled in 2001, then again in 2007 and 2011, this controversial project is aimed at harmonising the definition of taxable profit across the EU’s member states. Its second, more ambitious aim, is to establish a system to redistribute corporate tax revenue between EU countries. Brussels intends to have the project up and running by 2021, riding the wave of indignation provoked by the various scandals that have rocked the EU in recent years, such as Luxleaks and the Panama Papers. 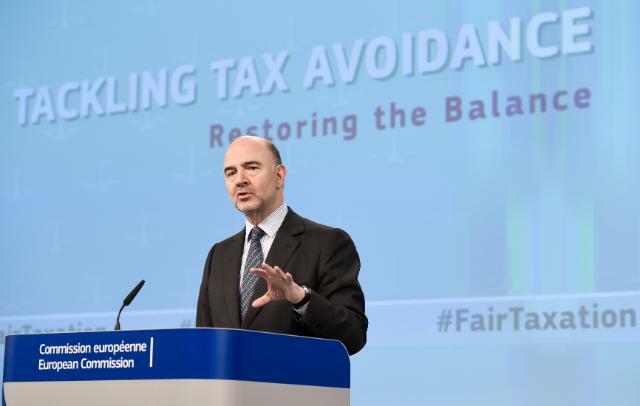 “The successive scandals – Luxleaks, the Panama Papers, the Bahamas Leaks – proved the extent to which this rethink was necessary,” said Commissioner Pierre Moscovici, who presented the new reform in Brussels on Wednesday (26 October). “We need to drive forward our fight against tax avoidance, which is delivering real change,” he added. The German, French and Italian finance ministers have urged the European Commission to draw up EU-wide laws to curb corporate tax avoidance and prevent member states from offering lower taxes to attract investors. “Using the same definition of what constitutes taxable profit across the European Union is hardly a revolutionary idea. Nor is it a new objective. The principle was laid down nearly 20 years ago by all the EU governments, including the Brits,” French Republican MEP Alain Lamassoure (ECR group) said at the presentation of the new text in Strasbourg on Tuesday (25 October). But now, the member states’ reluctance is what is holding the initiative back. The current proposal is, in all significant parts, the same as the one put on the table in 2011. In the first instance, the Commission plans to establish a common set of rules by which to calculate a business’ taxable profits. “This task was largely carried out in 2011 and the discussions should not take too long to conclude,” a Commission source said. 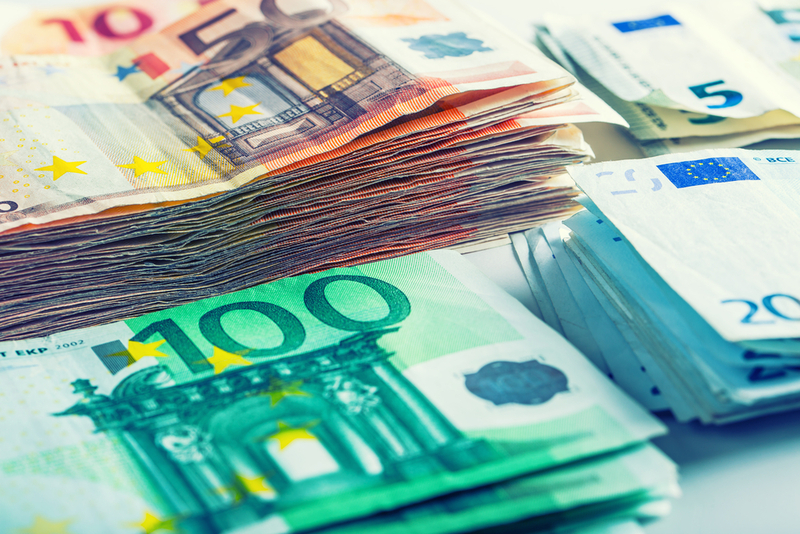 The common tax base will apply to businesses with revenues of over €750 million per year and will be compulsory, a change from the previous proposal. The second aspect of the reform is much more delicate; sharing out the CCCTB revenue between the member states in a fair way. The Commission plans to share out the revenue from this tax depending on where the taxed multinationals’ activities really take place. This will, it hopes, stop companies shifting profits to the member states with the most relaxed corporate tax regimes. 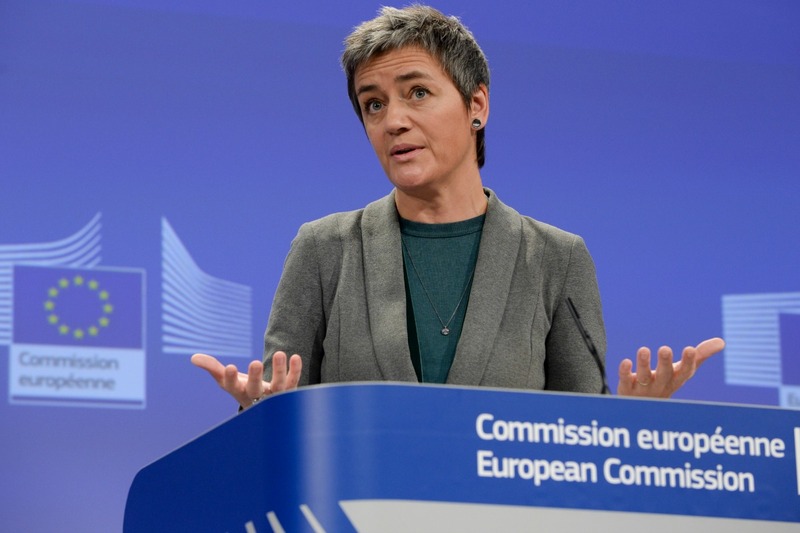 The European Commission will use the ‘Luxleaks’ documents uncovered by investigative journalists three weeks ago in its ongoing investigation of tax avoidance at the European level, Margrethe Vestager, the EU competition chief, said on Thursday (20 November). Negotiations on this aspect are bound to be more difficult, as it was not part of the 2011 proposal. “These discussions will be more complicated, as they have not been held before,” our source said. Many NGOs welcomed the executive’s proposal, hailing it a step in the right direction in the fight against fraud and tax optimisation. But it has already drawn criticism in a number of areas. One of which is that the €750m revenue threshold, below which companies will not be bound by the new rules, is too high. The Commission adopted, on 2 May, a Communication outlining the remaining steps to be taken to establish a single tax base for European companies by 2010. But the plan is opposed by at least seven member states which fear for their national tax sovereignty. Aurore Chardonnet, a spokeswoman for Oxfam, said the proposal “does not tackle the levelling down of corporate tax rates, which may even accelerate if the two questions are not addressed at the same time”. This highly sensitive issue of establishing a common minimum tax rate did not appear in the proposal, to the great disappointment of many politicians and civil society representatives alike. Tax remains a matter of national sovereignty. “At one point or another, the question of a minimum tax rate will have to be raised again,” said Pervenche Berès, a French Socialist MEP (S&D group). But the Commission’s project could face spirited opposition from certain countries, which use their low corporate tax rates to gain a competitive advantage in the single market. For example, Ireland opposed the project in 2011, arguing that Brussels would indirectly attack its corporate tax rate, which at 12.5% is the lowest in the EU. Brussels says it has no intention of encroaching on the member states’ right to set their own tax rates, but the CCCTB and the sharing out of tax revenue could lead to a similar outcome. As if the CCCTB proposal did not face enough obstacles, it will also have to be adopted by a unanimous vote in the Council. Failing this, an enhanced cooperation agreement between those countries that want to push ahead on the matter remains an option.